Our canine companions are known for stoically hiding their pain, and it isn’t always obvious they’re suffering. But when a dog owner knows their pup is in pain, they look for ways to offer relief. It doesn’t matter whether the pain stems from an illness or injury, conventional ways to make them feel better usually involve synthetic medications. Dog owners who are looking for an all-natural way of treating their pets’ pain without the risk of side effects, however, are turning toward CBD oil from hemp. Here’s what you need to know. CBD is a type of compound called a cannabinoid. It’s found in cannabis, and it’s one of the main reasons cannabis is often used for medicinal purposes. While marijuana might be the first form of cannabis that comes to mind, veterinary experts focus on marijuana’s safer relative, hemp. Both marijuana and hemp have CBD, but CBD oil from hemp is preferred for one main reason. It’s called THC, and it’s the cannabinoid found in marijuana that makes people high. THC is considered toxic to dogs, but with hemp, there’s no THC to worry about. CBD from hemp has less than .3% THC, which isn’t enough to have an intoxicating effect.1 When isolated and extracted from the plant, it’s a compound that interacts with a body’s endocannabinoid system to bring about numerous health benefits. As a cannabinoid, CBD targets those receptors to initiate transmissions. By stimulating the system, CBD works to bring about the proper immune response to treat a number of ailments. One of the main problems CBD can help address is chronic pain. Regardless of where the pain is focused, CBD prompts the endocannabinoid system to block pain signals from the brain. The underlying cause of the pain is usually still there, but thanks to CBD, the aching, irritation, inflammation, and soreness is treated. What Kind of Pain Can CBD Oil be Used For? Dogs aren’t the best at staying bedridden, and they want to be up and moving as soon as possible. CBD oil from hemp is often recommended as an all-natural way to help dogs recover from surgery faster. Dog owners also like how there are no side effects like with typical pain medications. The fastest way for a dog to recover from an injury like a broken leg or deep cut is usually rest. 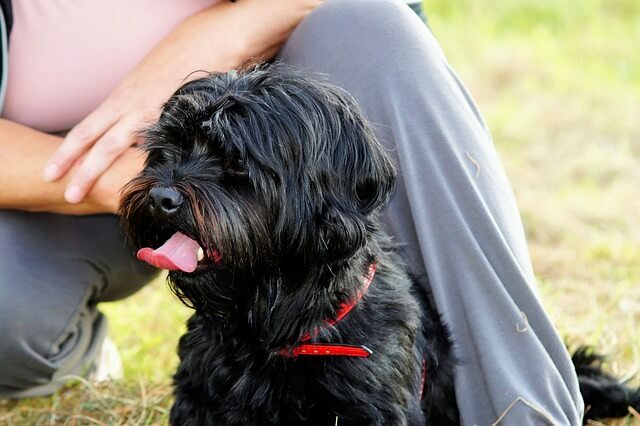 The same properties that help ease canine anxiety are used to keep dogs relaxed during the healing process. They’re less likely to want to get up and make things worse, and CBD oil triggers an immune response that hastens healing. Acute pancreatitis is an inflammation in the pancreas that comes with lack of appetite, vomiting, and debilitating abdominal pain. CBD oil helps send a signal that starts the appropriate immune response to deal with the problem and bring the dog much-needed relief. Sometimes a dog’s diarrhea is due to diet, but other times, it’s caused by intestinal inflammation. Symptoms of intestinal inflammation include vomiting, diarrhea, and stomach pains. The anti-inflammatory properties of CBD oil can calm the digestive system to restore normal gut function. Joint pain due to osteoarthritis is another type of painful inflammation. 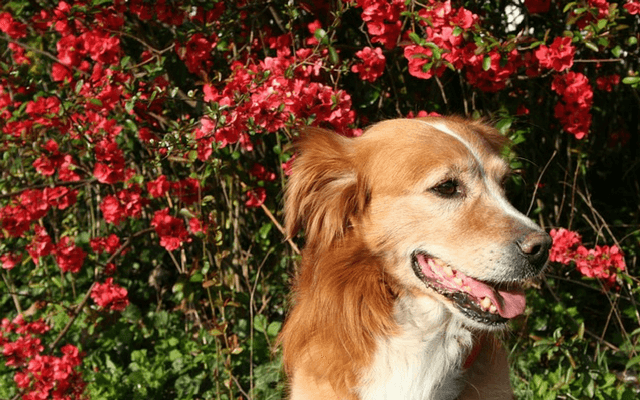 CBD can’t cure osteoarthritis, but studies suggest it can reduce painful symptoms and make it easier for aging dogs to keep moving. Whether it’s tied to a recent injury, illness, or a symptom of a chronic condition, pain will always diminish a dog’s quality of life. When conventional medications don’t work or the risk of side effects is too great, CBD oil is a safe and effective alternative. 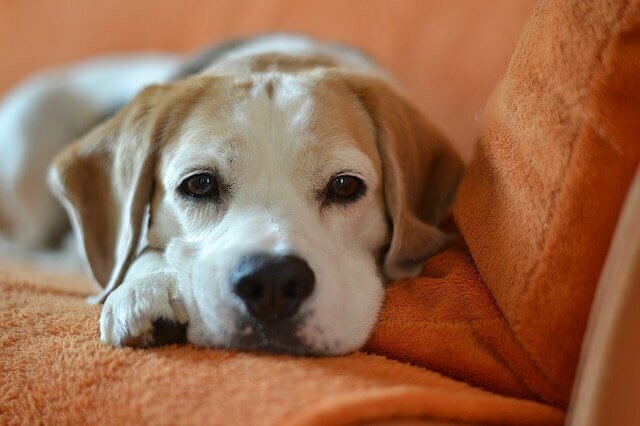 Studies on using CBD oil to treat specific conditions in dogs are currently ongoing, and the future is expected to bring more guidance on how to best use it to benefit man’s best friend.